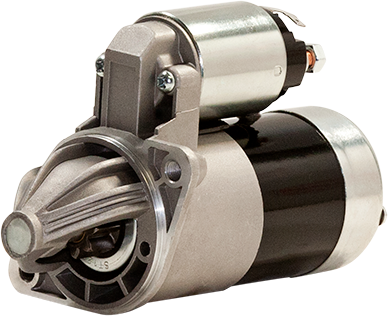 MPA manufactures our extensive line of Alternators to handle the ever-increasing power requirements demanded by today’s vehicles. Our comprehensive coverage across light passenger and truck, heavy duty and recreational power sports vehicles is second to none. 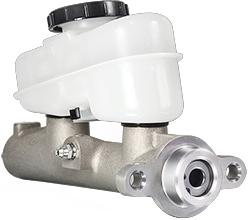 Every unit is designed, engineered, manufactured and tested to exceed or meet Original Equipment manufacturer performance specifications. 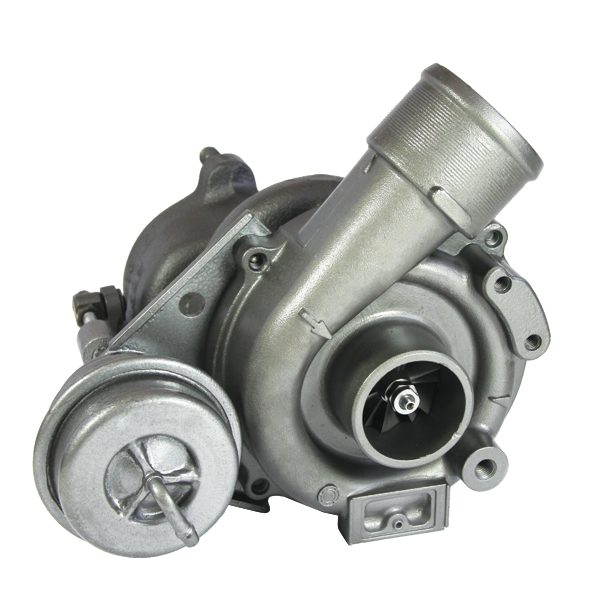 MPA Alternators are supported by a free tech support hotline, staffed by ASE certified master technicians with access to extensive vehicle-specific repair data. 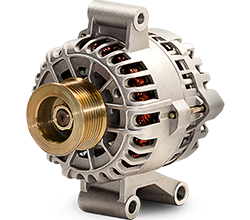 A roadside assistance coverage program is also available as an added measure of support for selected alternator brands. 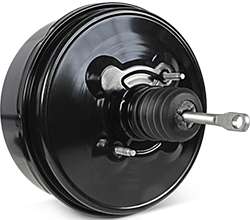 Extensively tested to ensure unmatched performance & reliability. 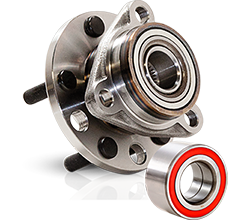 Prevents internal galling and premature bearing failure. Ensures maximum electrical contact while preventing possible arcing and voltage spikes. Maintains a more stringent electrical signal, reduces internal shorts, as well as reduced electrical signal degradation that a thinner insulation may cause.